Teacher Sheryll or Sheng graduated with a degree in Political Science. She was awarded " Best Research" for her undergraduate thesis during a Research Forum conducted in her college. She had been an active student leader and has led community oriented activities and campaigns. 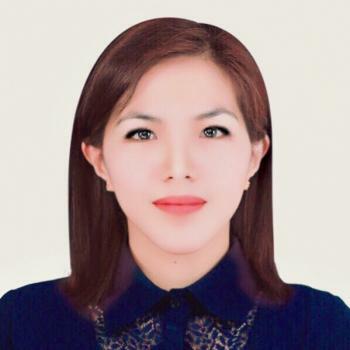 After graduation she worked as a freelance English tutor while she worked with a Non-Government Organization and with the Local Government Unit in her hometown. She took up some units in the College of Law and has undergone the International English Language Testing System. With her various training and experience, she can teach beginner, intermediate and advanced level of students.